Since that first visit five years ago, I have hardly missed a Sabbath. I was born in Armenia to a Greek father and an Armenian mother. From childhood I believed in God and wanted to own a Bible. But at the time, Bibles were hard to find and very expensive in Armenia. One day, a Seventh-day Adventist neighbor invited me to a series of meetings. Those who attended faithfully would receive a free Bible. I jumped at the idea of finally owning a Bible. Death always bothered me. It seemed like such a meaningless end to life. Then the preacher spoke about the resurrection at Jesus’ second coming. It was amazing. I can still vividly remember the picture that he showed of resurrected people coming out of their graves. When a call was made for baptism, I was the first to stand. Something happened. Before baptism, I tried to read the Bible a few times, but I couldn’t understand it. I wondered how others could spend hours reading it. After baptism, everything began to make sense. I consider this to be one of the many miracles that God has performed in my life. Four months after my baptism, I moved to Cyprus. Though part Greek, I did not speak Greek and felt like a stranger in a strange land. For 16 years I didn’t know about the Adventist church in Cyprus. Many trials came my way, but God stood by me. Then, through a friend, I located the church. Apprehensive filled me on my first visit. How would the church members relate to me? All apprehension vanished as the members enveloped me with love. To this day, my church is my family, my second home. Since that first visit five years ago, I have hardly missed a Sabbath. Now I am fluent in Greek. I enjoy teaching adult and teen Sabbath School classes. Even more remarkably, my mother, sister-in-law, and two nieces also attend church with me. The love of the members won them over. I am waiting and praying for the day, soon, when my son will also take his stand for Jesus. I thank God for His goodness and look forward to a happy life with Him here and for eternity. Part of the Thirteenth Sabbath Offering in second quarter 2020 will help construct a new church building and community center in Nicosia, Cyprus. Singing Fixes Broken Car When the men sang, the rattling and shaking stopped in Bulgaria. 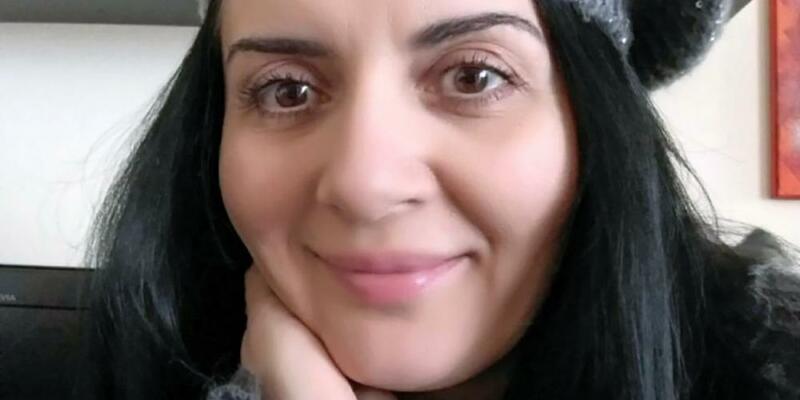 God and Prison Twenty-year-old Romanian inmate longs to tell her story.